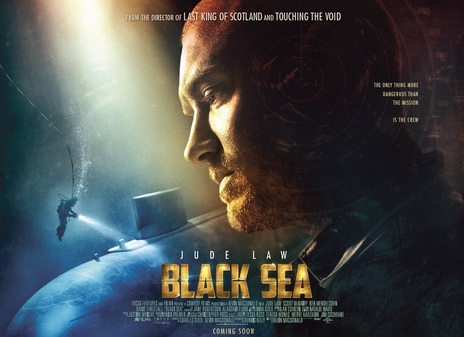 Black Sea tells the story of Robinson (Jude Law), a submarine captain who, in order to make good with his former employers, takes a job with a shadowy backer to search the depths of the Black Sea for a submarine rumored to be loaded with gold. We got a chance to sit down with the Academy Award winning director, Kevin MacDonald (The Last King of Scotland), to discuss his latest film. Besides the fear of being at the bottom of the ocean, these men are also kind of thinking about this money that they are about to find. And some of them aren’t too happy about the fact that they have to do the even split, even though it would still be plenty of money. 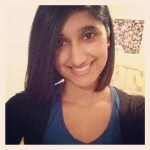 What do you think it is about money that changes people and makes them act in psychotic ways? This was probably one of my favorite roles to see Jude Law in as Robinson. I really felt for his character, especially, with him losing his family to his job. Because I think in any work that you do, you can get wrapped up in it and kind of lose sight of the ones you love. I mean for me, the moment they entered the water; I was on the edge of my seat. I was just terrified the whole time. So, is there another film for you that has given you that same excitement while watching? Yeah, it is. It gave me the same effect actually, because I struggled to breathe in both those films. Black Sea opens in select theaters January 30.